If you want to work with Anker then letting them know what you really need some months in advance which is one of the things we have in this community the last months. Several months, possibly a year or two. 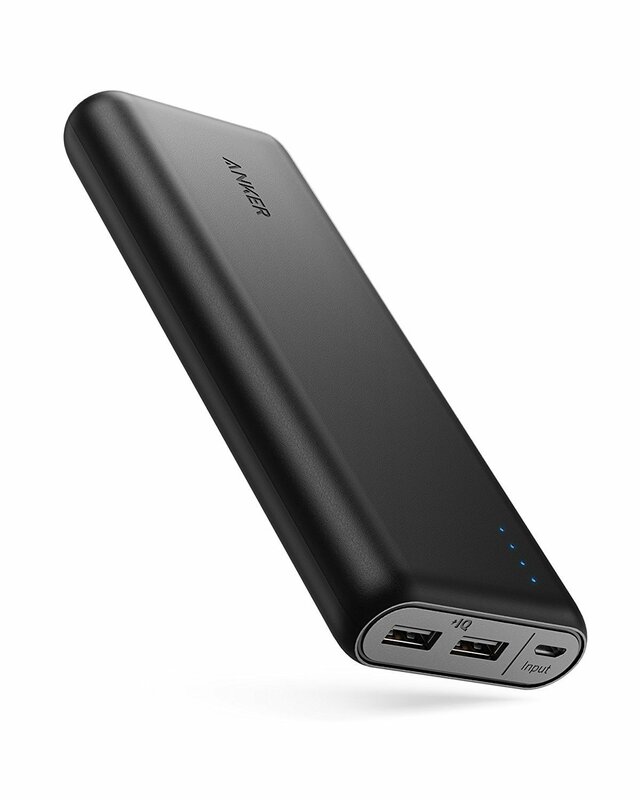 I think the next move in terms of new Anker products will be to phase out PowerCore I series on all and replace them with PowerCore II. Taking Powercore II which is really about a higher Wattage input and output, from QC into USB-PD would be more of interest to some in this community. his could have very well been a way to clear as much of the inventory as possible for the new line of powercore to come out with speculated IQ2 or Q.C.4 or whatever the imagination takes us. Who knows... as @nigelhealy has mentioned several times in the past, Anker has and appears to still be too bias to QC tech. Perhaps upcoming smartphone flagships will have a different technology for faster charging (PD). If that’s the case, then Anker wouldn’t have the need to make QC 4 accessories. It would be a waste if there ended up being very little demand. On the other hand, if they were one of the only major tech accessories manufacturers, they would sell the most due to few options. My guess is they're thinking solution 1 is more likely. The Flare will also be on sale. Starts for Prime members at 4:05pm NY Time. Price: ??? Irritated I ordered two of the same products 16 Days ago and now you have it for $12 cheaper because of prime day so that’s $24 cheaper for both orders. Not to happy with Anker at all. These are all last year's deals. This year's deals can be found here. [Updating] 2018 Amazon US Prime Day Deals!